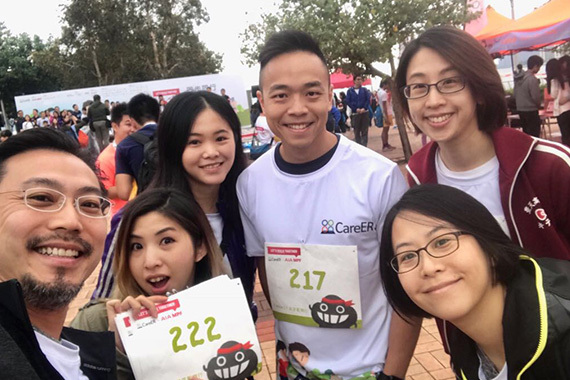 [Hong Kong] Cherrians walked together for CareER’s “Let’s Walk Together” Annual Fundraising Event on 19 Nov. 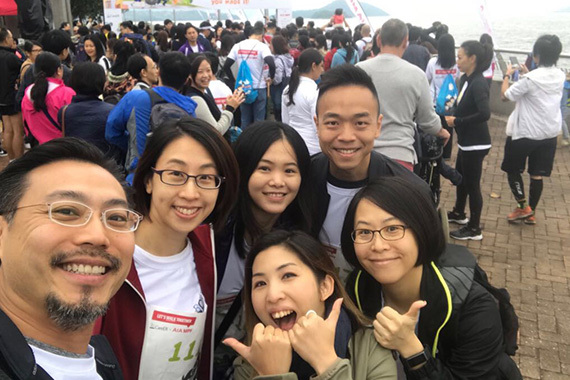 The 1 mile route started at Pak Shek Kok Promenade with a turning point at Fo Yin Road and back to Pak Shek Kok Promenade. Cherrypicks is a proud supporter of CareER, a non-profit organization composed of higher educated students / graduates with disabilities founded and organized by students / graduates with disabilities, established to act as a bridge between students / graduates with disabilities and employers with targets to bring all of their members to employment.